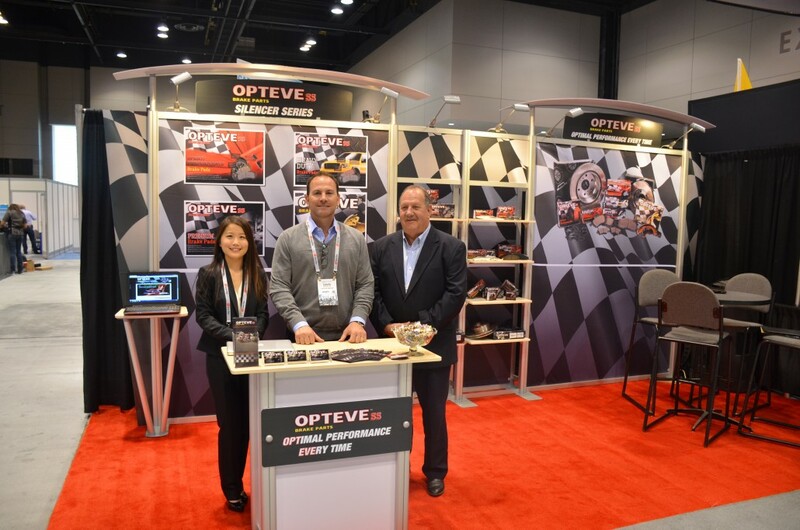 OPTEVE BRAKES | Chicago Success; See you in Las Vegas! Chicago Success; See you in Las Vegas! OPTEVE presented at Automechanika 2015 during April 24-26. It was our great pleasure to meet with many of you at Automechanika Chicago! Looking forward to seeing you in Las Vegas! AAPEX/SEMA in the first week of November! Automechanika Chicago will be the largest U.S. trade show for automotive technicians and shop owners focused on high-end technical training and management, while showcasing the newest tools, equipment and products in the market. It is the premier platform for the automotive aftermarket arena. 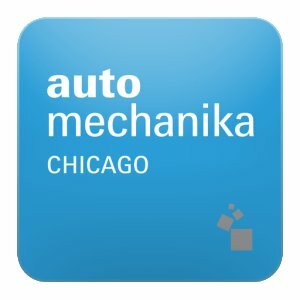 Held every other year, Automechanika Chicago, will be the 14th installation into Automechanika worldwide. Messe Frankfurt, producer of Automechanika, the leading international brand of automotive trade shows will join forces with Advanstar Communications, the largest U.S. trade show organizer, to create this extraordinary event. Set to take place April 24 – 26, 2015, Automechanika Chicago will be held at McCormick Place, Chicago, Illinois.